We are very excited for the 2018/2019 school year! Below are resources that we hope will be helpful in planning for the new school year . Keep checking in for updates! 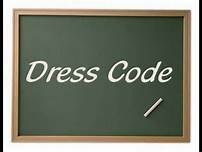 Click on the link below for a detailed list of ESCS's dress code policy. Click on the link below for our tuition rates and fees.